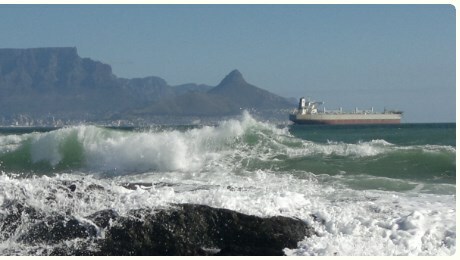 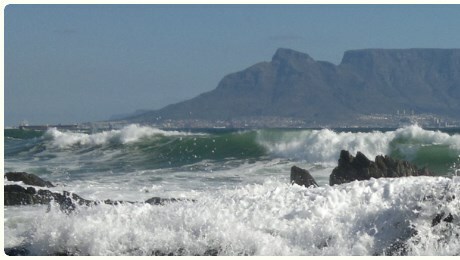 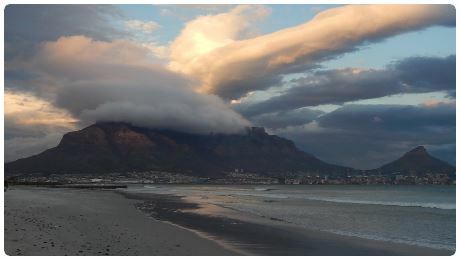 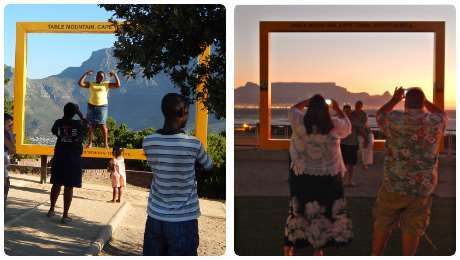 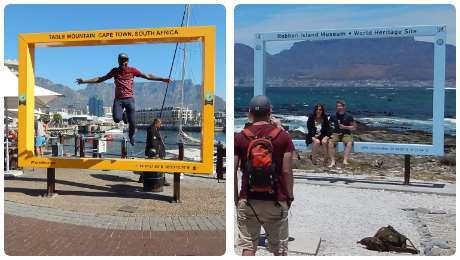 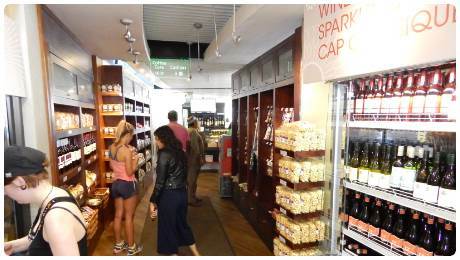 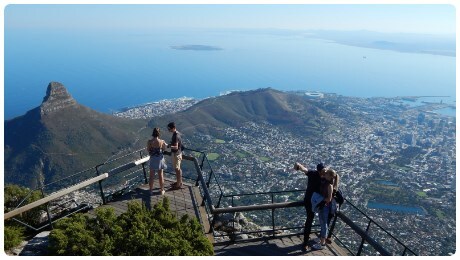 Fun things to do in Cape Town (in picture). 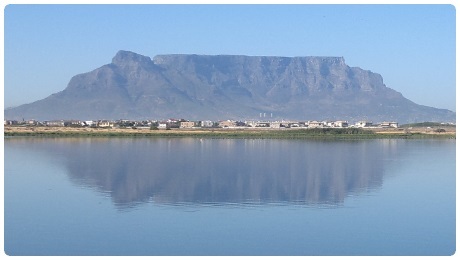 One of the 7 Wonders of Nature (the only one near a city). 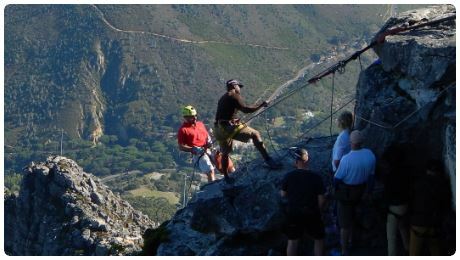 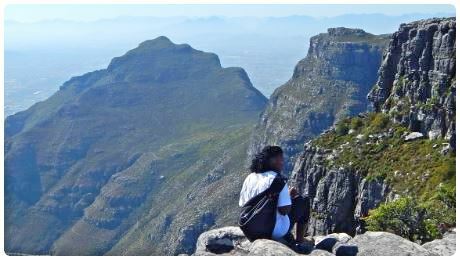 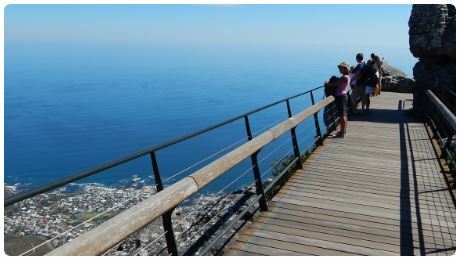 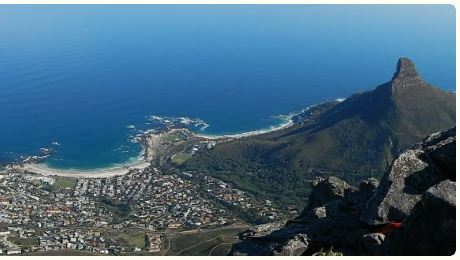 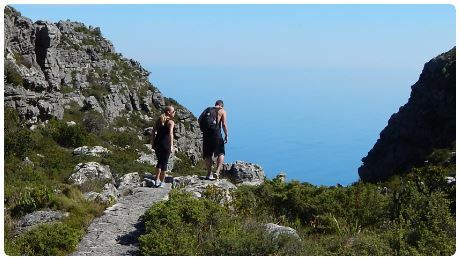 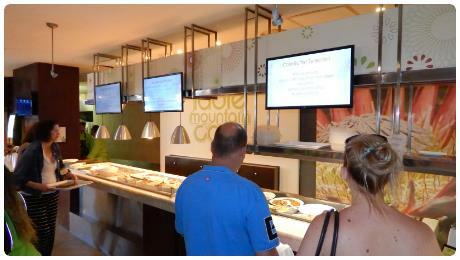 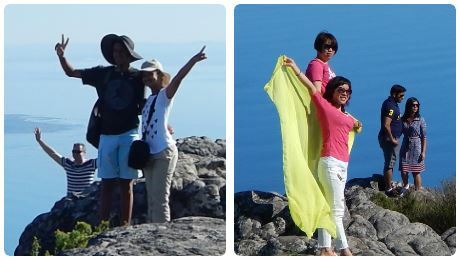 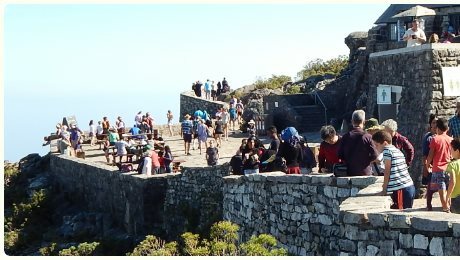 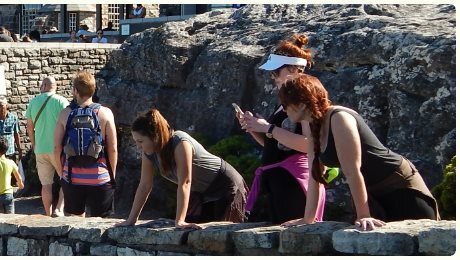 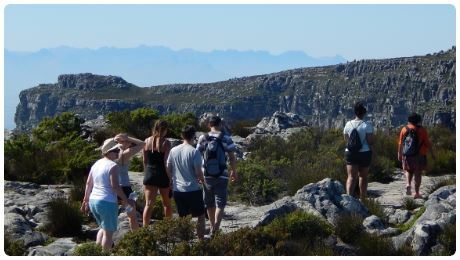 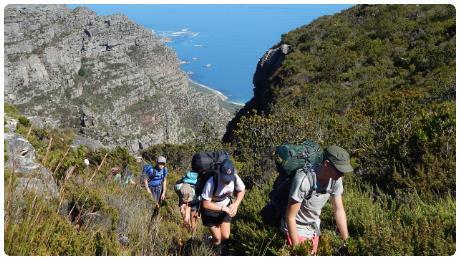 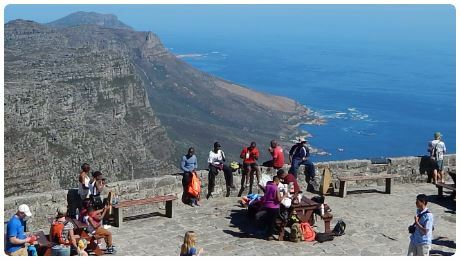 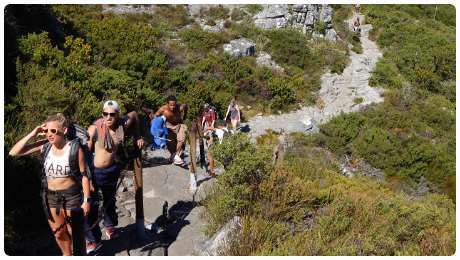 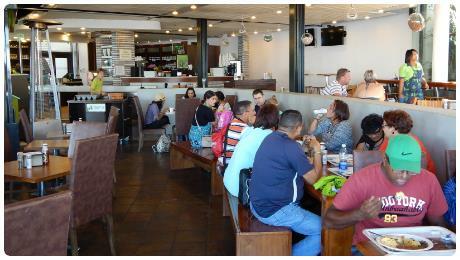 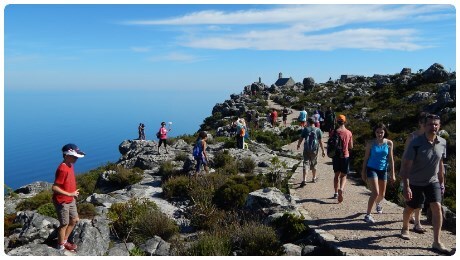 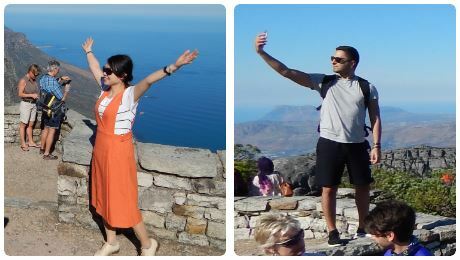 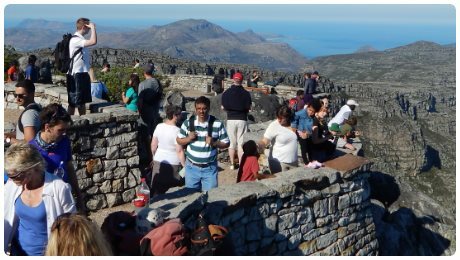 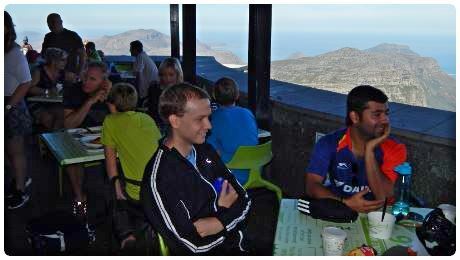 Enjoy spectacular views, modern cableway, 350 hiking trails, restaurant, viewing platforms and easy walks on top. 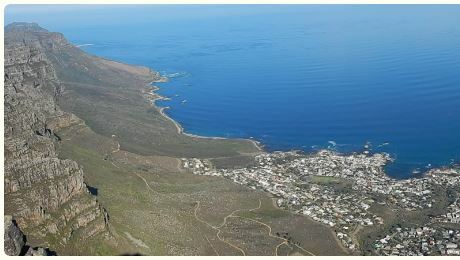 In the heart of the Cape Floral Region. 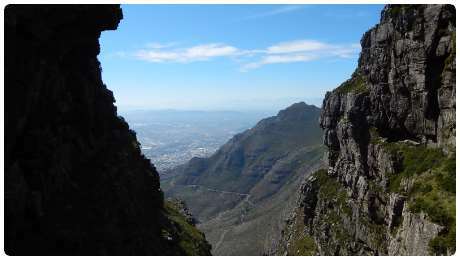 Table Mountain towers 1,086 meters (3,562 ft) above the city centre. 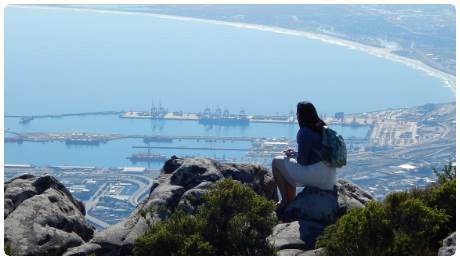 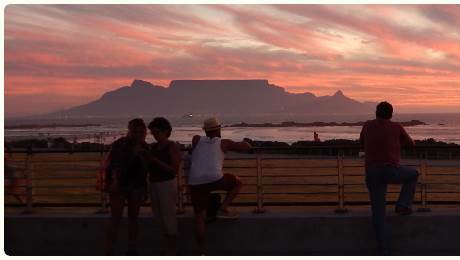 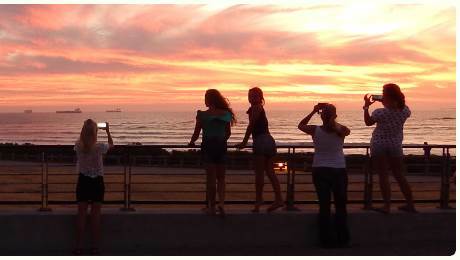 Also try the Cableway Sunset Special on certain days. 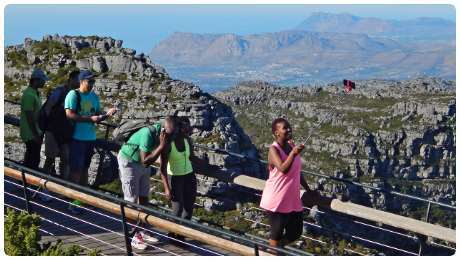 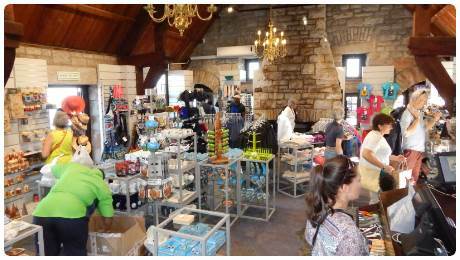 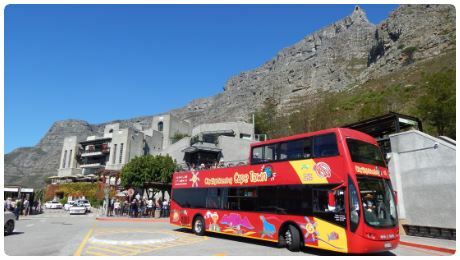 For South Africans also check the Cableway Birthday special. 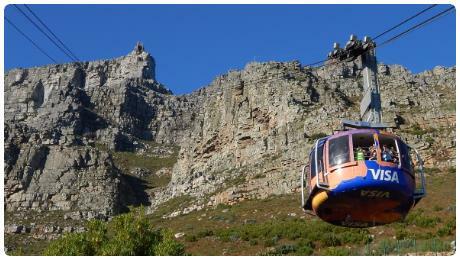 Note: The Cableway closes for a short period each year for maintenance (check their website for dates).